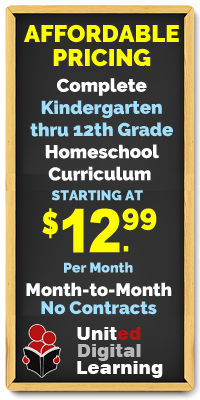 In order to legally homeschool in Arizona, a parent must file two documents with their local County School Superintendent: (1) A notarized Affidavit of Intent (AOI), and (2) a certified birth certificate for each child attending the homeschool. 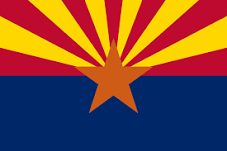 The AOI has to be filed only once for each child unless a child re-registers in an Arizona public school and then decides to return to homeschooling. Also, if a homeschooled child lives within the “attendance area” of a public school, he or she is eligible to try out for interscholastic activities in the same way as does any child enrolled in a public school. One of the best Arizona homeschool “perks” allows homeschool students to enroll in community college classes as early as age twelve and also provides the opportunity for homeschooled students to receive dual high school and college credit for any classes numbered 101 and above.